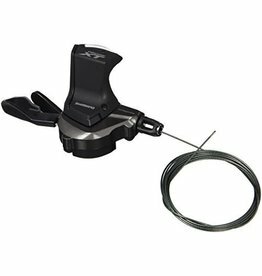 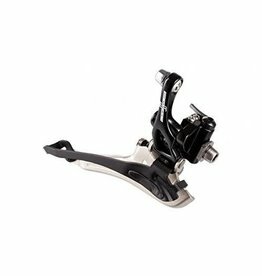 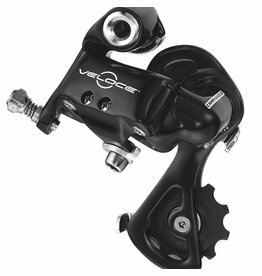 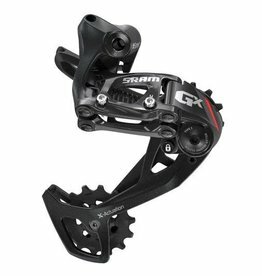 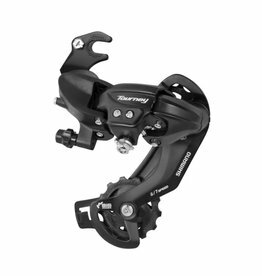 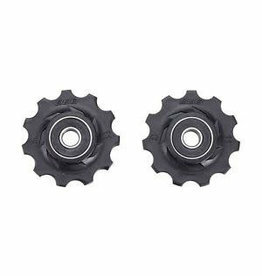 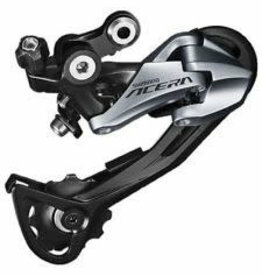 The SRAM GX 2x11 rear derailleur provides incredible shifting speed & precision over the cassette. 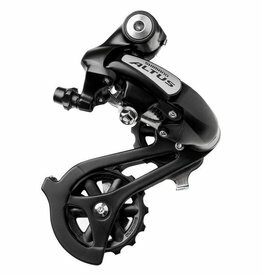 The X-Actuation technology eliminates slop whilst the Roller Bearing Clutch technology delivers maximum stability making this great over punishing terrain. 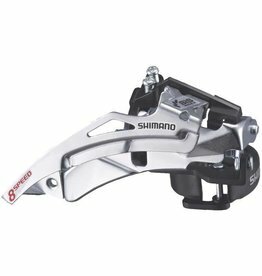 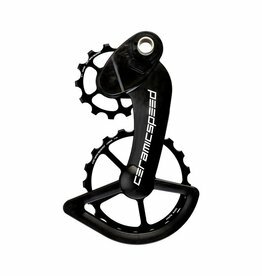 Thanks to the new design of the parallelogram, the rear derailleur is now lighter and more rigid for the most effective and fastest shifting. 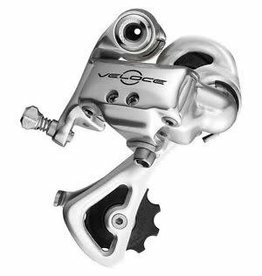 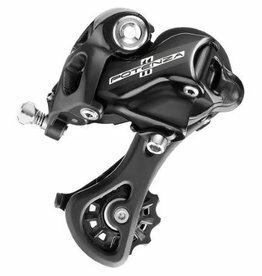 Campagnolo Potenza HO 11-Speed Rear Mech adopts the same technologies and design as the top-end Super Record model, but with a slight weight penalty due to the omission of carbon fibre sections.